This national historic site starts off this list of National Park Service Sites in Kansas. It is located in Topeka and was established in 1992. The site commemorates the US Supreme Court decision that officially ended racial segregation in public schools. In 1954, the US Supreme Court came up with a unanimous decision that upheld the 14th Amendment of the US Constitution to provide “equal protection of the laws”. 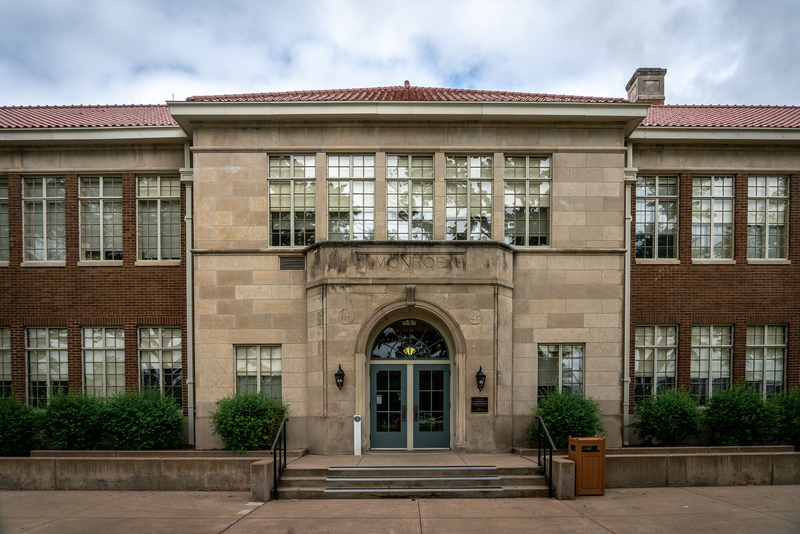 The main feature of this national historic site is the Monroe Elementary School, which was among the four schools that segregated their African American students. The adjacent grounds to these schools were also included in the property. This 19th century fort was established as a national historic site in 1964 and was listed to the National Register of Historic Places in 1966. The site preserves Fort Larned, which operated from mid-1800s to late-1800s. The site is located in Larned, Kansas and measures at about 5.5 miles. This unit of the national park service sites in Kansas compose of several different sites. The barracks encompasses the infantry and cavalry on the northern part of the Fort. There were up to 150 troops stationed in the barracks during its time of operation in the 1860s. At one point, it even contained up to 500 troops. The other components of this national historic site were the shops, warehouses, officer’s row, and blockhouse. This is another national historic site that is under the control of the US National Park Service. It is located in Bourbon County and named after General Winfield Scott. During the American-Mexican war, General Scott was renowned for his service and heroism. In the mid-19th century, the fort was used as a military base for the US Army. It also served as a supply base and a place of security during the turbulent times that followed in the American Civil War. There are 20 historic sites included within this unit of the national park service sites in Kansas. Aside from these historic structures, there are also five acres of restored tallgrass prairie and a parade ground. More than 22,000 tourists visit this site each year. Another national historic site that made the list of national park service sites in Kansas is the Nicodemus National Historic Site. It was established in 1996 and protects 161 acres of land encompassed within this historic site. It preserves the only remaining western town that was established during the Reconstruction Period with the efforts of the African Americans. The name of the town is Nicodemus. The town was viewed as a symbol of the pioneer spirit of the African Americans who sought personal freedom and opportunity, refusing to be trapped within the same region they are familiar with. There are five buildings included within this historic site: the township hall, African Methodist Episcopal Church, First Baptist Church, St. Francis Hotel and the Nicodemus School District #1 Schoolhouse. This national preserve is located in Chase County, Kansas. It was established as a national preserve in 1996 and is one of the national park service sites in Kansas. 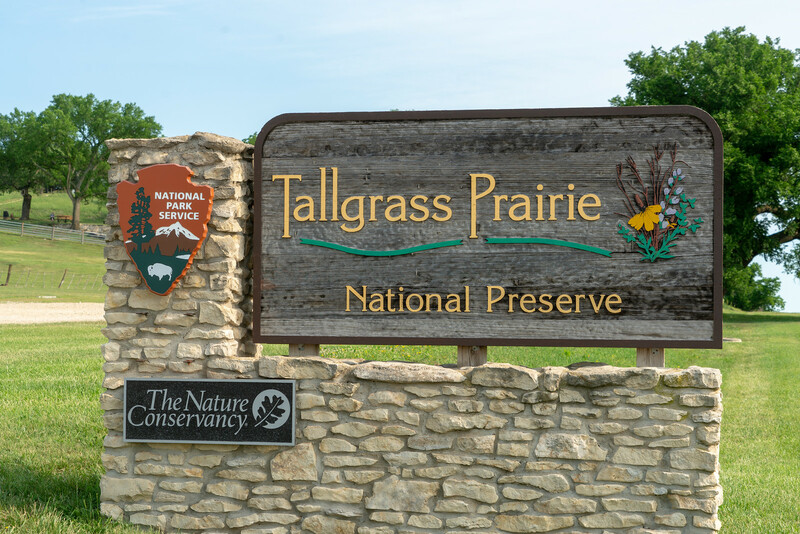 The site preserves the last example of the tallgrass prairie ecosystem in the nation. 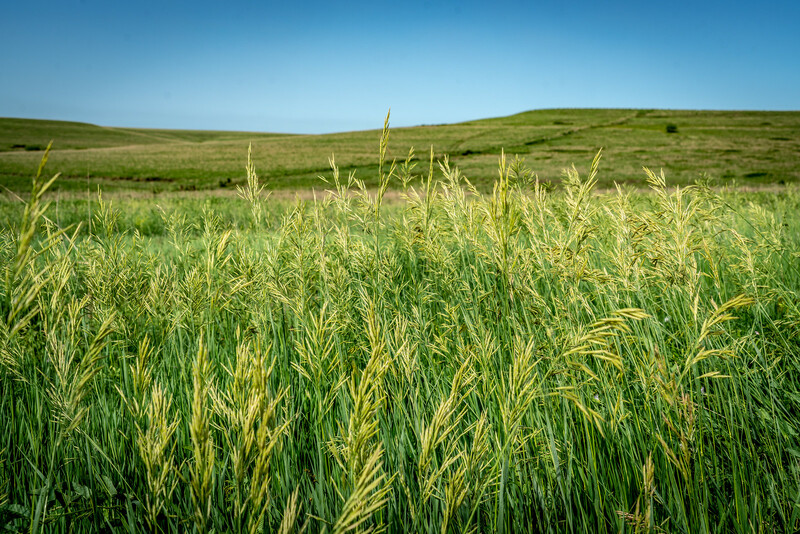 The prairie consists of about 4% of the 400,000 miles of prairie ecosystem in North America. This national preserve has served as the home of the bison herd since 2009. The land area encompassed within this national preserve measures at nearly 11,000 acres in land area. It is currently co-managed by the US National Park Service and the Nature Conservancy. As of now, the preserve is still being developed to provide visitors with viewing and recreational opportunities.